Surprise! Just when you thought I had a cover….I have a new cover. The smart, lovely team at Graydon House/Harlequin decided that my original cover didn’t quite speak enough to the suspense/thriller genre that my book really fits in. So they gave it a facelift! And a beautiful one at that. For those of you who were fans of the creepy house in the original–good news! It’s still there. But we’ve shifted focus slightly to the stormy night sky instead of the sandy beach, giving the overall look one with more menace and intrigue. Check it out! The wonderful Kristopher Zgorski is hosting my cover reveal at BOLO Books today. 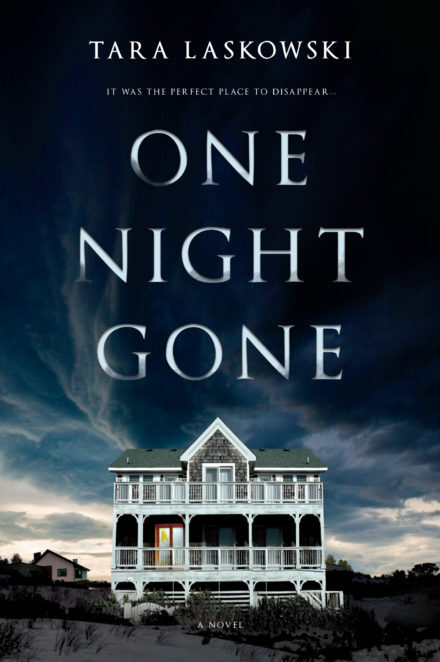 Click through to check out the cover of ONE NIGHT GONE, my debut novel. And once you do, stay a while at BOLO Books. Kris has introduced me to many amazing writers with his insightful book reviews. It’s an honor to launch my cover with him! My debut novel ONE NIGHT GONE to be released in Fall 2019! 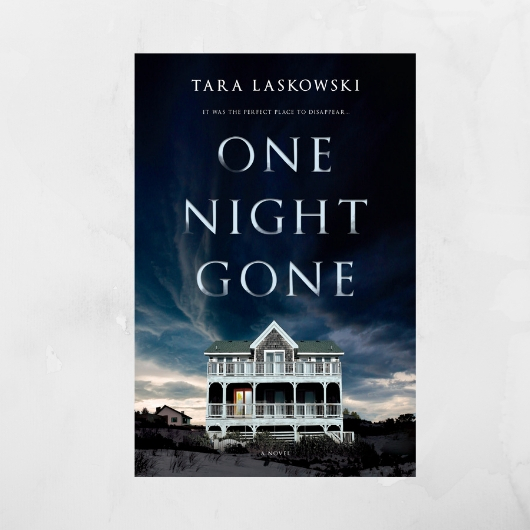 I’m thrilled to announce that my debut novel, a suspense/thriller titled One Night Gone, will be published in Fall 2019 by Graydon House Books. One sultry summer in the 1980s, a teenage girl arrived in the wealthy vacation town of Opal Beach to start her life anew—to achieve her destiny. But before the summer was up, she vanished. I’m excited to be working with the editorial team at Harlequin/HarperCollins on this book, especially my excellent editor Melanie Fried. Thanks most of all to my wonderful agent Michelle Richter and the team at FUSE Literary for believing in this book and finding what I believe is the best home for it! 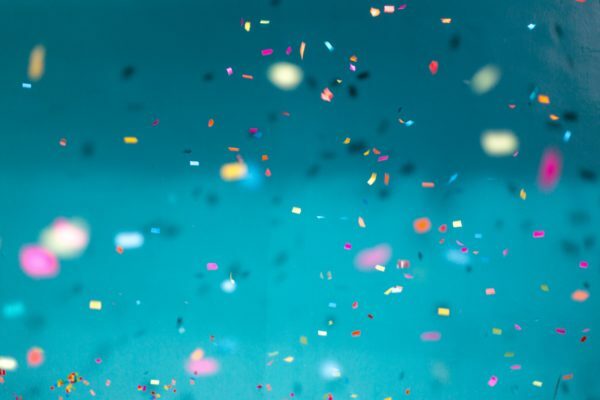 Stay tuned for more details as the year progresses, and consider signing up for my (very, very occasional) newsletter for any giveaways, readings and other events, as well as random ramblings. Ok, now for the freak-out: EEEEEEEEEEKKKKK!!! My story “Coal Girl” was published at Jellyfish Review as part of the Stories for the Dead special issue. 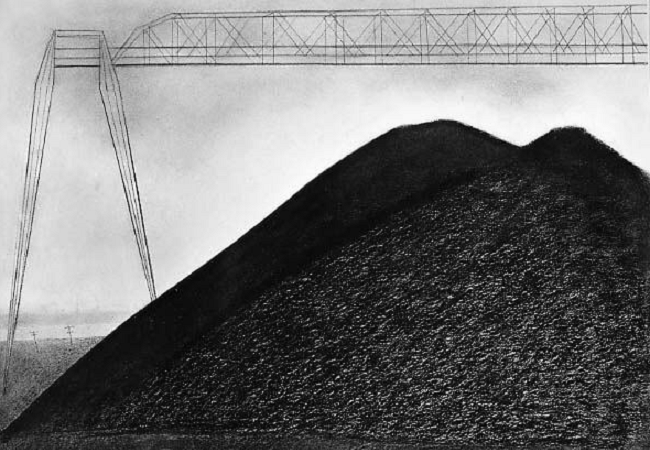 It’s about ghosts and teenagers and coal banks. At its heart, it’s a love story, despite it’s weird creepiness. 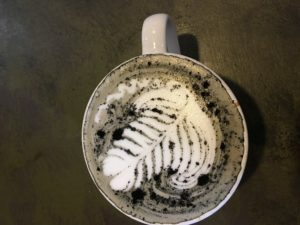 The digestive charcoal bits look like coal, and the white foam and mug reminded me of ghosts. 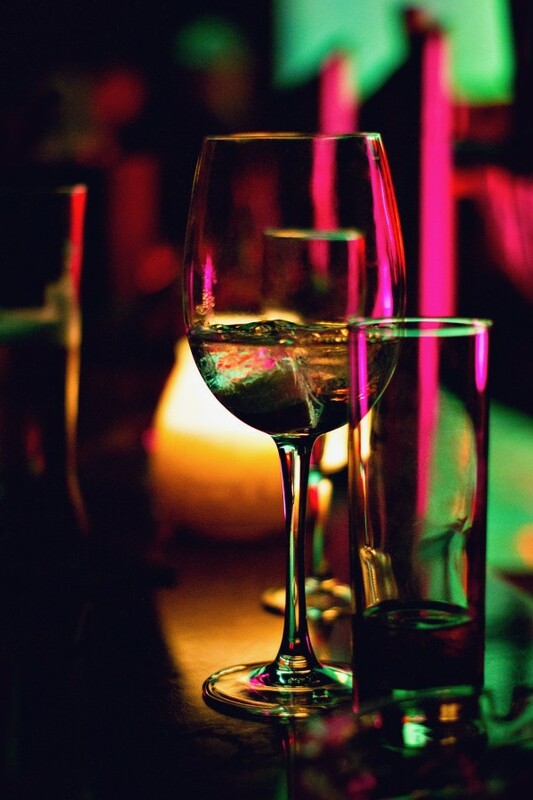 And, of course, when I tasted it, it had an underlying sweetness like the love story that emerges out of the darkness. It was dark and delicious and a tad sweet, just like I hope my story is. I love the idea of pairing drinks with stories, such as Deborah Lacy does with her Drinks with Reads column at Mystery Playground. When Bystanders came out, we invented a drink to go with it (The Bystander, which is basically a whiskey sour with a little bit of red wine drizzled on top.) But a pairing has never come so easily or naturally as this one, and I’m still a little spooked by it, to be honest. Seems like a little magic on what was a dreary rainy day. I’ll take it! What a lovely post-Thanksgiving story to wake up to! This morning, The Guardian released part 1 of their Best Books of 2017 story–asking authors to discuss their top favorite reads of the year. 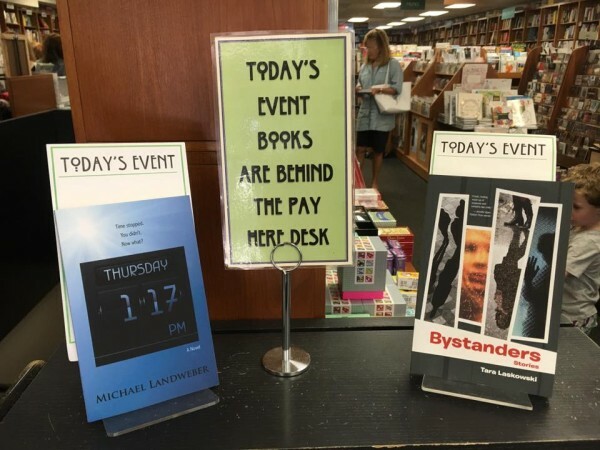 I’m honored–and oh so thankful–to discover that Jennifer Egan named Bystanders as one of her three recommendations. You can read the selections here and shop for all the book lovers on your list. Once upon a time I thought of a title for a story: “The Etiquette of Adultery.” I liked that title so much that I wrote it down on a piece of paper and carried it around in my wallet with me for about a year. One day I decided to write the story, wondering what an etiquette guide for adultery would really look like. I sent it off to Necessary Fiction, and editor Steve Himmer wrote a nice note back saying he loved the concept but thought I should expand the story a bit more. That note made sense to me and sparked something inside me that became the catalyst for this book. An editor’s job is mostly thankless–I know, having edited SmokeLong for almost seven years now–but I also don’t think that editors often realize how much impact a kind, encouraging, honest rejection letter can have on a writer. Sometimes a sentence or two or a quick suggestion can help solidify an idea or start someone off on another path with a story. In this case, Steve’s note didn’t just help make “Adultery” a better story, but it also started me on the trail of a series of etiquette stories, which eventually created a book. The thing is, the stories were so very fun to write. 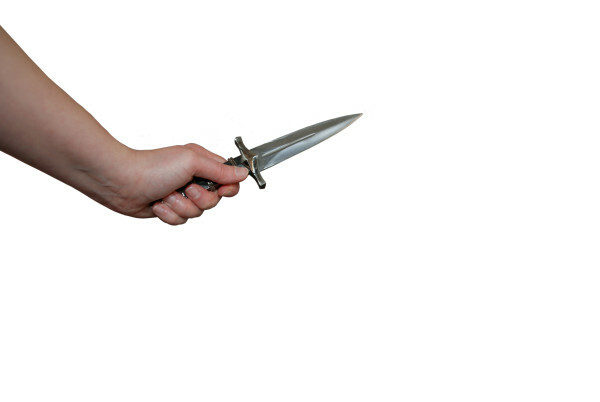 Most of them teeter on the edge of flash-fiction-length–the longest story tips just over 2,000 words, I believe–and the form allowed me to play around with all sorts of fun experiments, creating an unofficial guide to our darker selves. 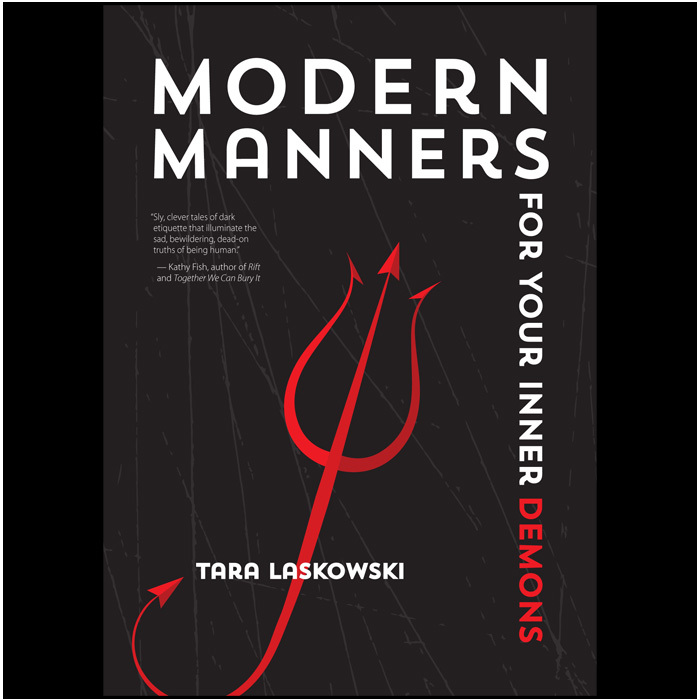 The first edition of Modern Manners For Your Inner Demons was published by Matter Press in 2012. It sold out of its print run and was only available as an ebook for the last few years, but now–now!–my friends, it’s back. And cuter than ever. The newly revised Modern Manners, published by Santa Fe Writers Project, includes two new etiquette stories (“The Etiquette of Voyeurism” and “The Etiquette of Gossip”) and comes in paperback in an adorable, stuff-it-in-your-pocket size. I’ll also be celebrating Modern Manners‘ birthday at the AWP conference Feb. 9-11 in Washington, D.C. Check out my events page for more information about readings and panels and things. Hope to see you and your inner demons soon! This weekend was a writer’s dream! My chat with the wonderful Tyrese Coleman was published in The Rumpus on Saturday. Q&As seem pretty easy to conduct, and we see a lot of them around. But conducting a really good interview is an art. It’s one thing to send some generic basic questions to an author and let them ramble on. It’s another to do research, read their works, and craft really interesting questions that would be of interest to someone who has read the book as equally as someone who hasn’t read the book. And I thought Ty did an excellent job with it. I so appreciate her efforts here, and I hope you’ll also go check out her writing as well. She’s a force. Speaking of a force, Politics and Prose is one of the best independent bookstores in the country. I had an event there on Saturday afternoon with novelist Michael Landweber, and it was fantastic. Kudos to the professional and kind event staff at P&P who make you feel very welcome and who know how to draw in a crowd. It was a pleasure to hear Mike read from his new novel Thursday, 1:17 PM, about what happens to a teenage boy when time suddenly stops and everything is frozen except him. Thanks so much to everyone who came out to hear us read. It was truly a pleasure. Author Elizabeth Hazen and publisher Andrew Gifford at the Grubb Road Book Festival. 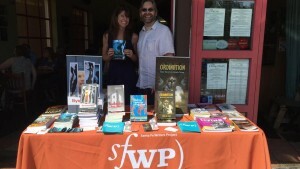 On Sunday, Santa Fe Writers Project hosted the first annual Grubb Road Book Festival in Silver Spring, Maryland. Local book publishers including Paycock Press and Possibilities Publishing were on hand to chat with readers and sell some books. It was a beautiful summer afternoon. So…a whirlwind book weekend! I continue to feel fortunate in so many ways. So pleased to learn that my flash “Ladies Night” won first place in the KYSO Flash Triple-F Writing Challenge. The challenge was to write a 500-word or less story or poem that uses the words flicker, fierce, and fool. I usually get paralyzed by word writing prompts, but somehow this one worked. Thanks to Clare MacQueen and the editors at KYSO Flash for all their kind words about the piece. 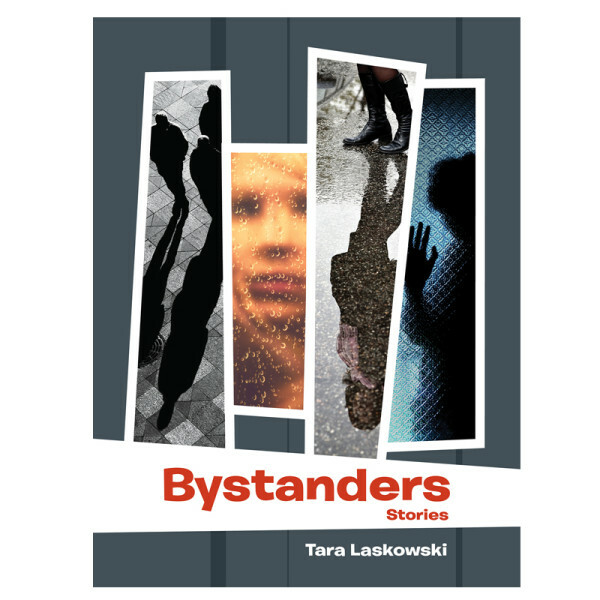 You can find my story and the other winners, honorable mentions, and finalists here. Exciting news: My short story “States of Matter” will be appearing in the May 2016 issue of Ellery Queen’s Mystery Magazine. What is particularly exciting about this is that it is the All Nations issue, with crime fiction stories from writers all over the globe. My piece will be the American representative in that issue, which is pretty stinking cool. 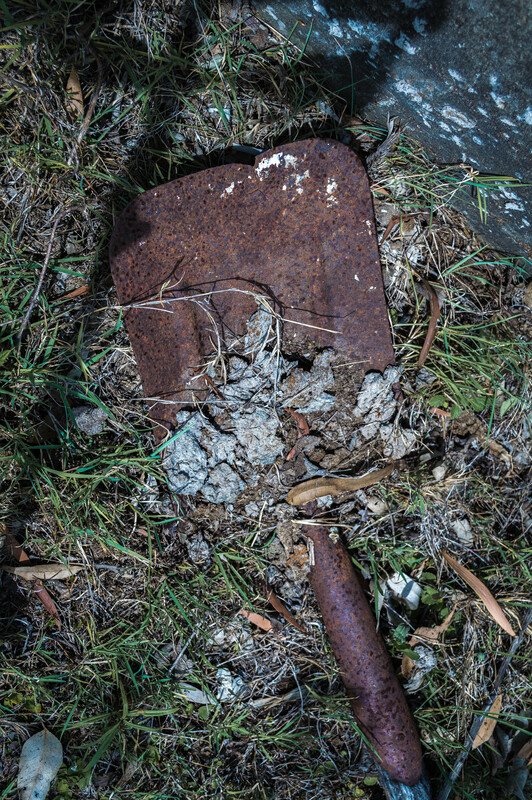 The story, about a gravedigger and a woman who needs revenge, comes in at just over 450 words, so it’s a tiny little sucker. Look for it on newsstands in a month or two! And thanks much to Janet Hutchings, editor of EQMM, for believing in it. *Post image used courtesy of Flickr Creative Commons.